Group Benefits - Charles City IA & Osage IA - The Insurance Office, Inc. 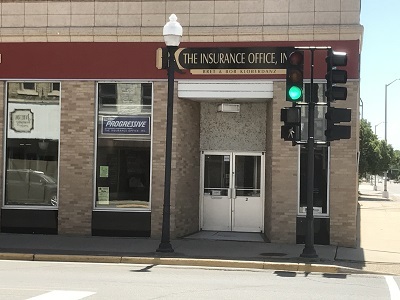 The Insurance Office, Inc. provides group benefits to businesses in Charles City, Osage, Rockford, Mason City, New Hampton, Nashua, and surrounding areas. Contact a representative at The Insurance Office, Inc. to go over group benefit options for your business.